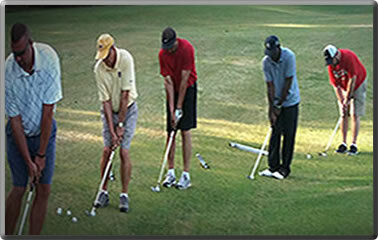 Tee Masters is Committed to Having a Great Time Playing Golf. 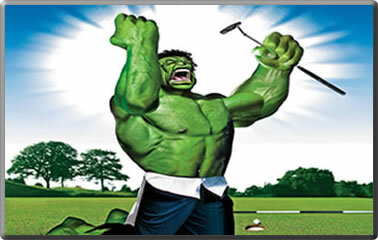 Tee Masters is a well established golf club located in the city of Los Angeles. 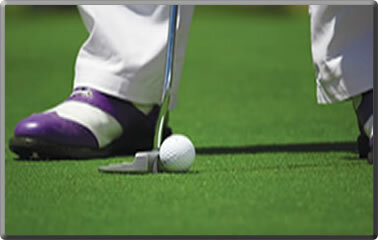 We are, and have been a member of the Western States Golf Association (WSGA) for over fifty years. Our membership is comprised of both men and women of all skill levels. We meet monthly to play a round of golf on at least one of Southern California's many beautiful golf courses. Develope an Offical Handicap. You may need this one day when a handicap is required to participate. Sponsorship Request as soon as possible. We look forward to seeing you on and off the course. Unfortunately, golf doesn't have the best reputation for welcoming in new players. except for those times when it isn't. 5 Ways to Develop Confidence in Your Golf Game. Things that can't be seen on the course. I am unable to be a sponsor however, I would like to contribute to your youth program. While playing in Atlantic City, N.J., in 1889, Ab Smith hit a shot he defined as a "bird of a shot." His description ultimately led to one of the game's most popular terms, which golfers regularly aim for - "birdie." Copyright 2018 © Tee Masters Golf Club. All rights reserved.